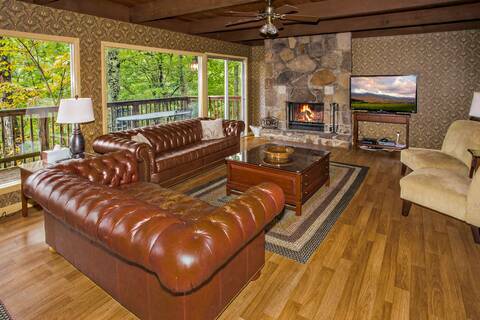 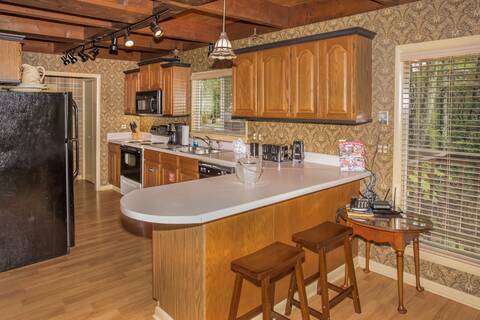 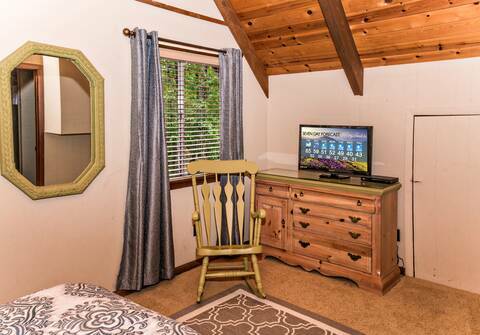 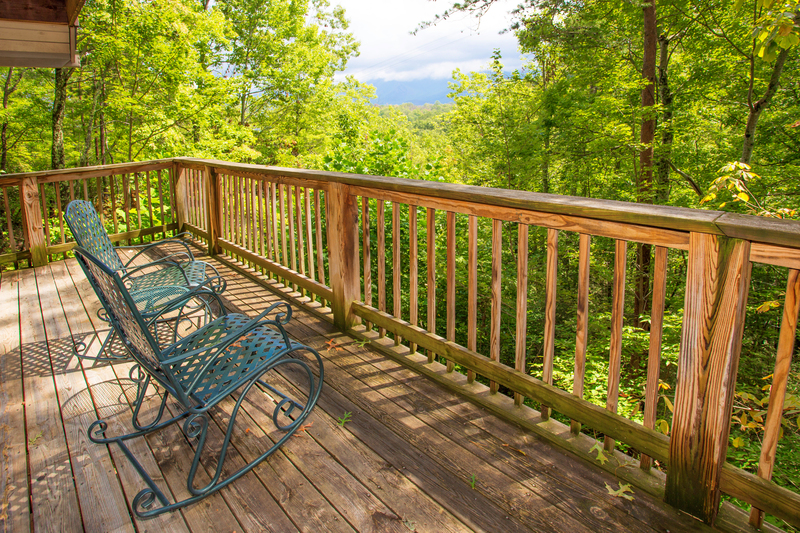 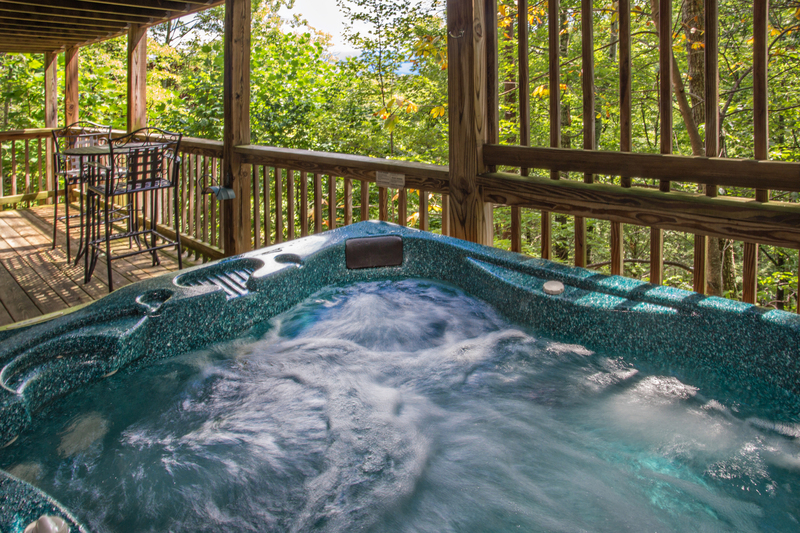 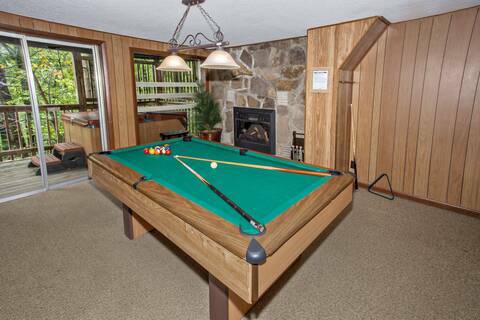 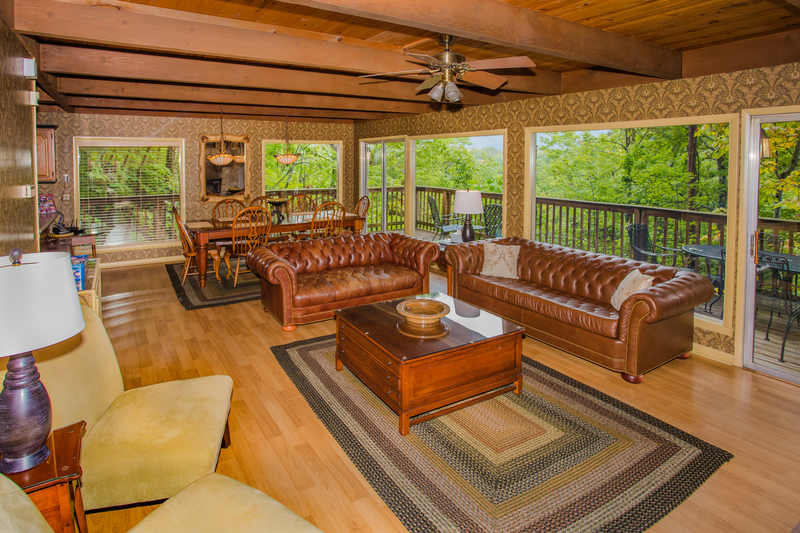 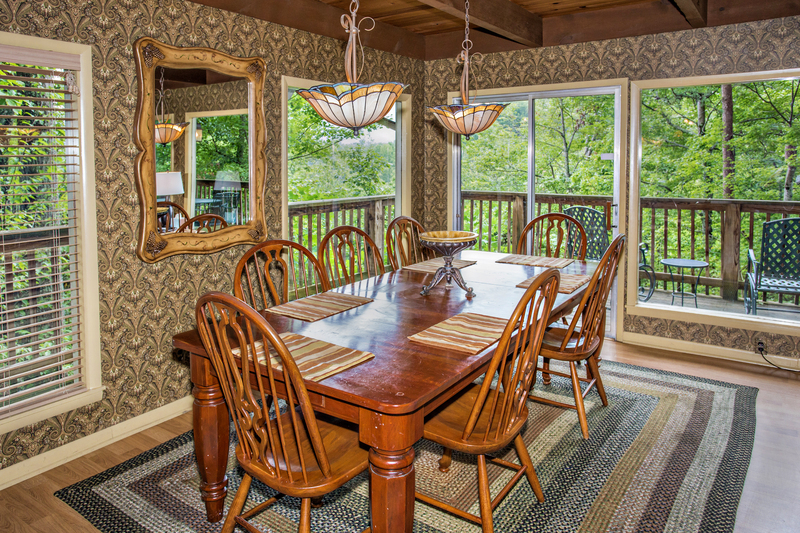 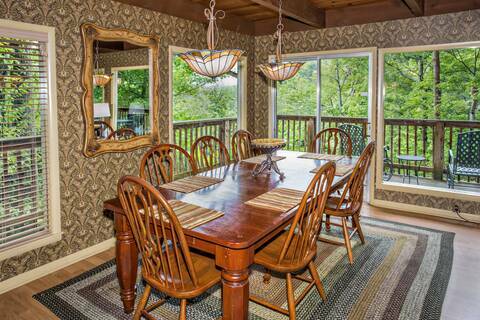 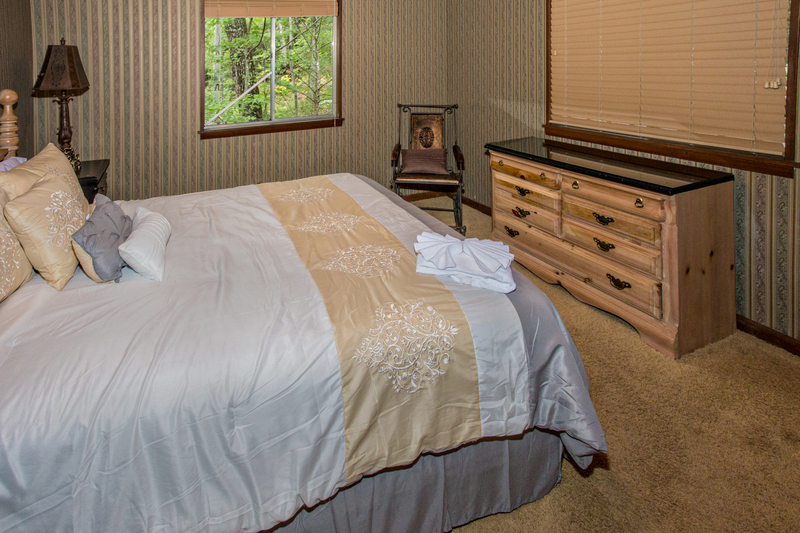 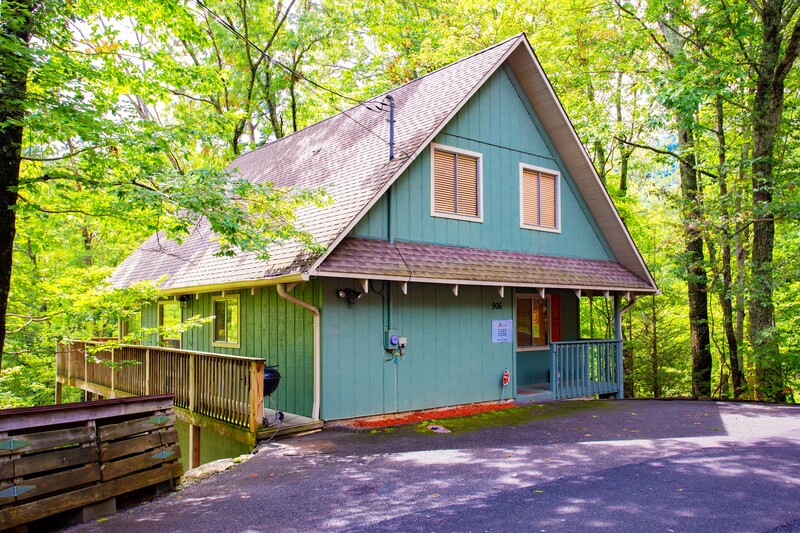 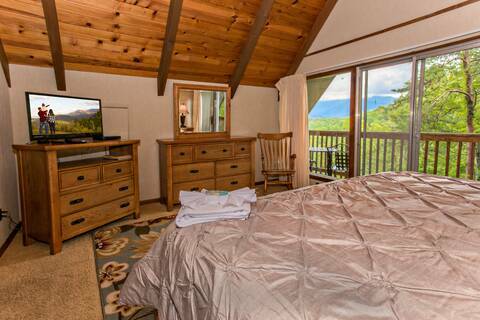 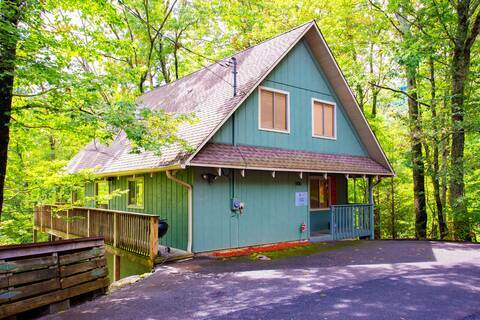 This upscale designed three level cedar and stone chalet with a game room offers its guests the quietness of being nestled in the mountains as well as convenience to downtown Gatlinburg. 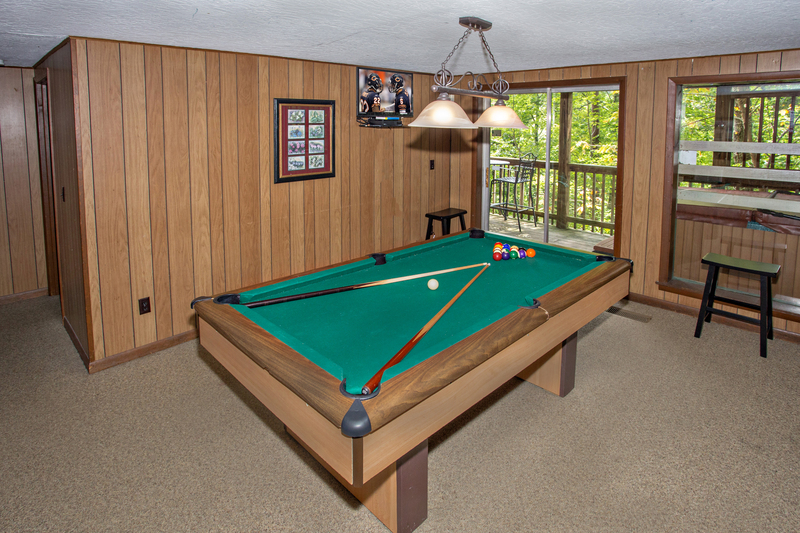 Access to 2 swimming pools and tennis courts in season! This elegantly decorated chalet for ten is accented with hardwood floors, vaulted ceilings and furnished decks on all three levels. For those looking for the peacefulness of being surrounded by the mountains or relaxation on one of three decks, this cabin is for you. 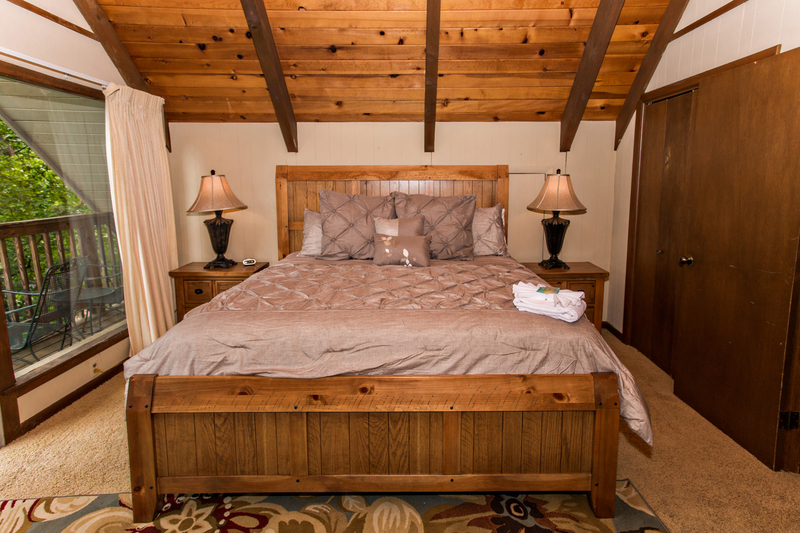 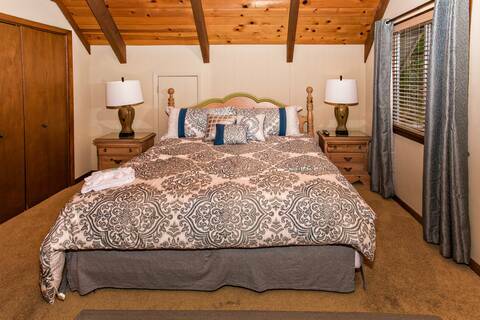 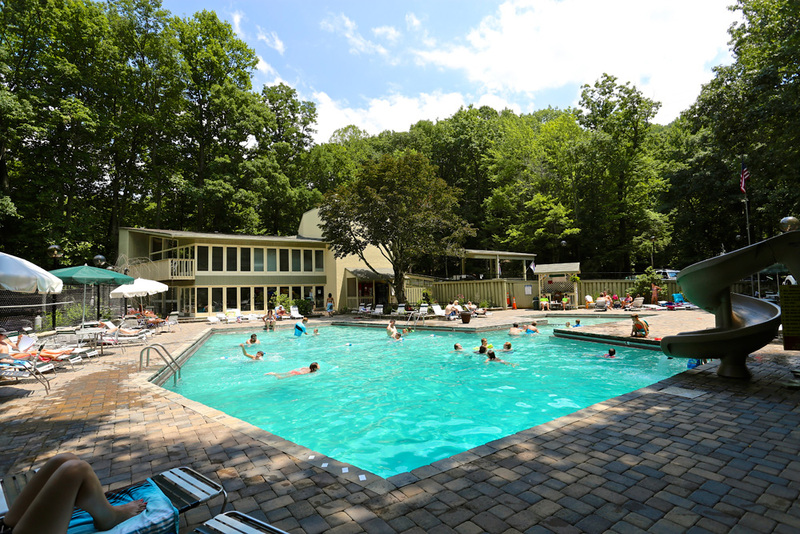 Cozy Cove is perfect for families, reunions, or group retreats. Amenities include: 2 king size bedrooms, 2 queen size bedrooms, 4 full bathrooms, fully equipped kitchen, dining area, laundry room with washer & dryer, wood burning fireplace, sleeper sofa, cable TVs, DVD, WIFI, CD stereo system, pool table and electric fireplace in separate game room. 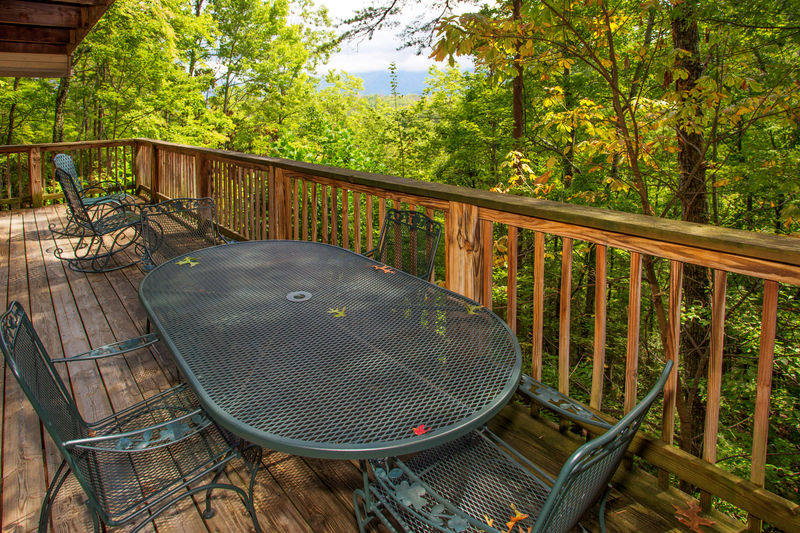 There is a two sided wraparound deck on the main level with rockers, patio set and charcoal grill. 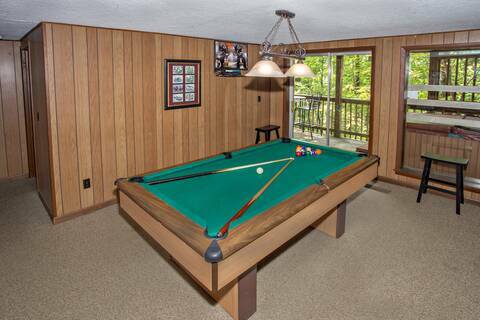 Covered lower deck has sliding door entrance from game room with rockers, pub style table, and hot tub. 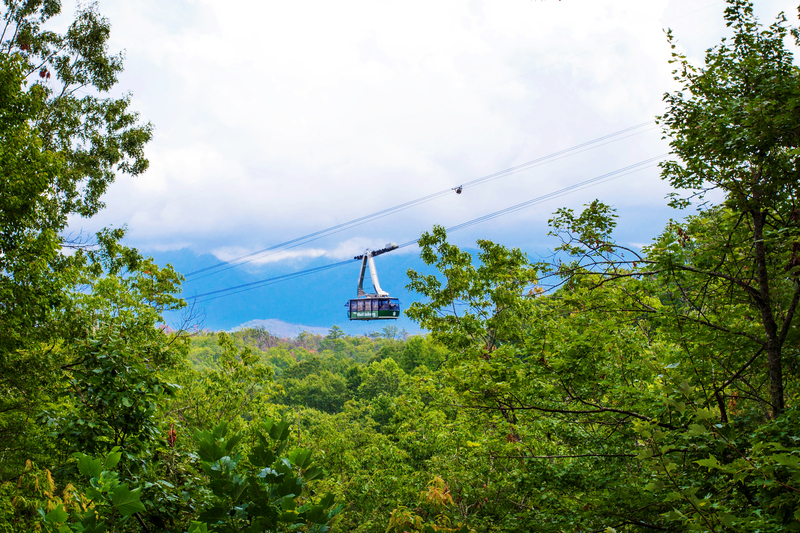 Lovely mountain view and tram view from chalet! 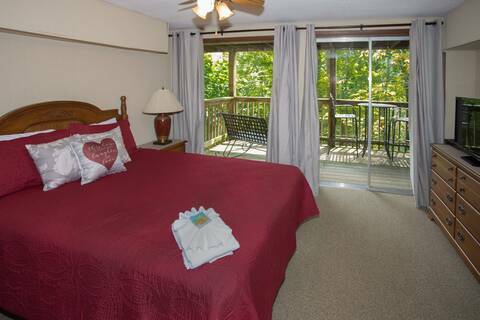 Pet gates will be provided for inside of the cabin.